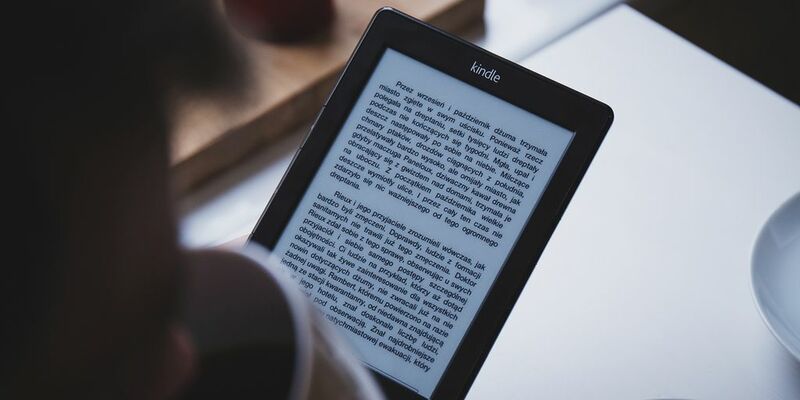 Enclave Publishing is currently offering two books for free on Kindle. 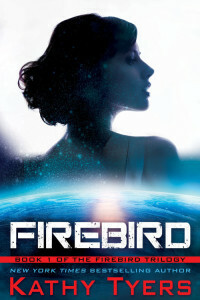 Firebird by Kathy Tyres and Daughter of Light by Morgan L. Busse are both free for Kindle. This offer is only for a limited time. Lady Firebird was born to the royal family of Netaia. Because of her birthplace in the family, however, her life is expendable. Honorable suicide is the highest calling she could hope to attain. When she is chosen to lead an attack on the neighboring planet of Veroh her death is expected. Instead she is taken prisoner during the battle and is held by the enemy. With her own people seeking her sacrifice, Firebird must choose between two worlds before she can carve out her new destiny. This is the story of Lady Firebird’s personal battle and its eternal consequences, not only for herself but for everyone around her, and especially the man who loves her. 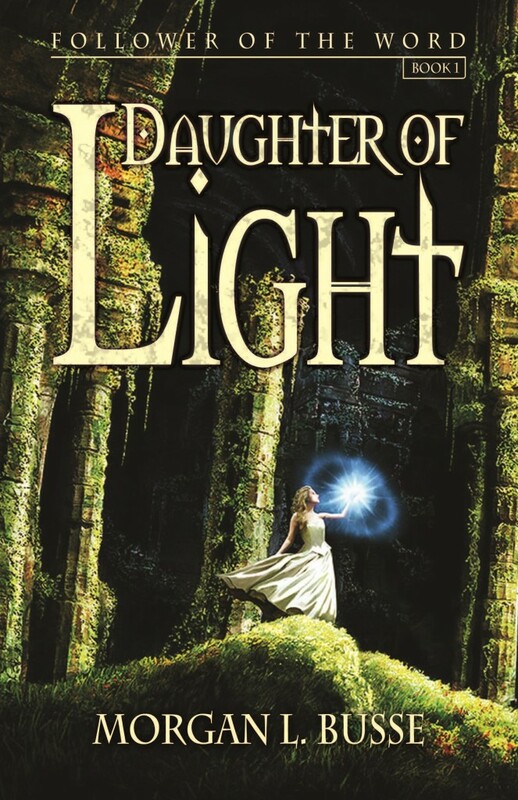 Rowen Mar finds a strange mark on her hand, and she is banished from her village as a witch. She covers the mark with a leather glove and seeks sanctuary in the White City. She lives in fear that if she touches another person, the power inside her will trigger again, a terrifying power that allows her to see the darkness inside the human heart. Expect reviews for both of these books in 2016.